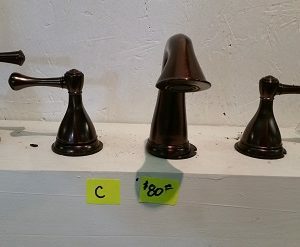 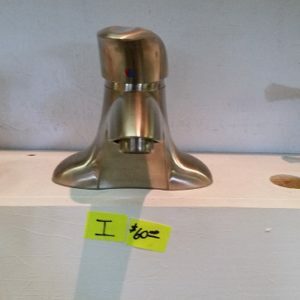 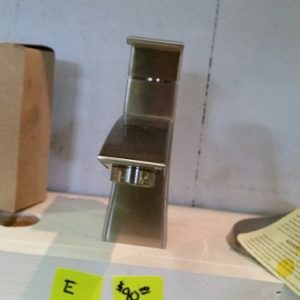 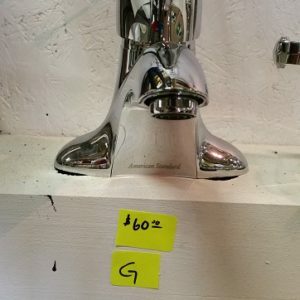 At McCarren Supply, we offer a unique selection of bathroom faucets, shower heads, and bathroom mirrors to enhance the character of your bathroom. 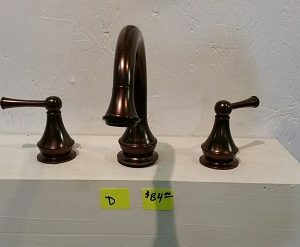 We offer both simple and elaborate bathroom mirrors, faucets, and shower heads to compliment a variety of tastes for our customers. 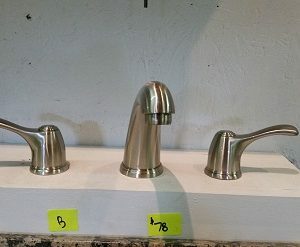 McCarren Supply has high-efficiency bathroom faucets and shower heads that are available at an affordable price.